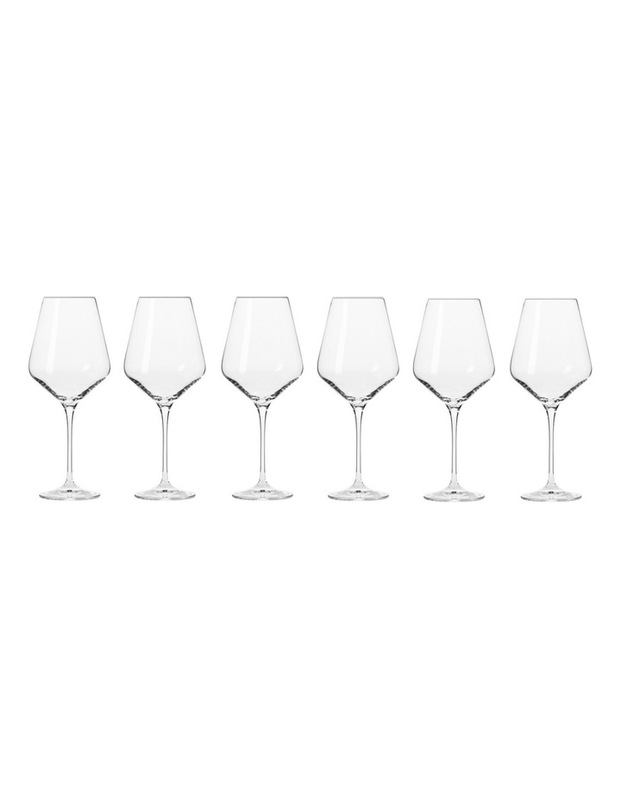 Avant-Garde by Krosno is a contemporary glassware collection featuring sleek, tapered silhouettes. Each wine glass in this gift boxed set has a 490ml capacity and is a sophisticated addition to any home. Gift boxed set of six. Made in Poland. Dishwasher safe.